Location, location, location – the three most important things in business. Did you know the same is true when it comes to internet marketing? SEM is the online equivalent of owning that corner shop at the intersection of Main St. and Easy St. where your customers love to shop and spend there money. 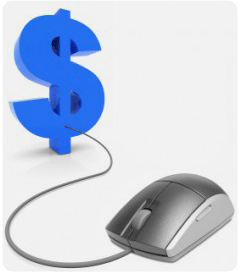 Successful internet marketing requires more than just having a fancy website. Search Engine Marketing (SEM)places your business in front of searchers that are ready to buy the goods and services you offer. Without SEM, businesses generally only show up in search results when someone searches for their company name. That’s great for people who already know who you are and what you sell but that’s not enough for most businesses. 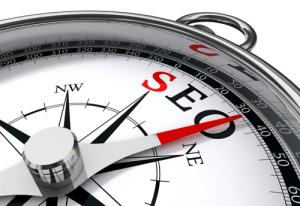 There are three sections where your business can be listed on search results pages and On-Target SEO has developed compelling services for each. Get found on the internet ahead of your competition so you grab the majority of the business traffic on the most profitable keywords in your industry. If you are a local business and need local customers, you absolutely need to get control of your local presence on the internet, then promote that listing to the top of the list for you major keywords. 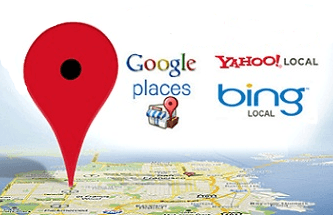 Google Maps and similar local search portals have replaced the Yellow Pages. People are looking for what you offer, make sure they can find you before your competition. Cast a large net across a lot of different keywords and place a compelling ad at the top of the first page now! AdWords enables businesses to do exactly that. The trick to Adwords is making sure the return on investment is good. Of course having good location is important, but if customers take one look at your store and leave, what good is it. 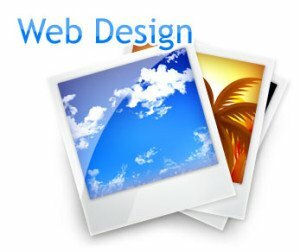 Your site needs to appeal to the customer, AND give them what they want quickly and easily. 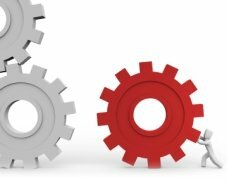 We have the missing piece to a successful marketing machine. Most businesses are excited to get just one location on Main Street; now imagine the potential of having three. It’s possible to get your business appearing in all three regions of the Search Engine Results page; however achieving this requires an integrated approach to keyword selection and optimization efforts. Call 616-862-2274 or fill out the form below to speak with us about your goals and types of results you could be getting.